Hey! 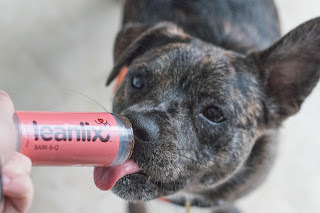 We were lucky enough to get sent a Leanlix from Puss & Pooch, and have been using it for several months now so I think it is time to let you all know our thoughts on the product. Puss & Pooch are the exclusive New Zealand importer and distributor for Leanlix, and you will be able to purchase it online from them. Remember to use the 'DAISYPETS' discount code to get 25% off your purchase, and that is off everything on their site. Leanlix is a lickable, low calorie dog treat which is in a stick form. They come in three flavours; Free Range Chicken, Bark B-Q and Grass Fed Beef and we have been trialling the Bark B-Q flavour. This is a great and quirky way to treat your dogs, and also healthy for them as three licks roughly equates to one calorie. 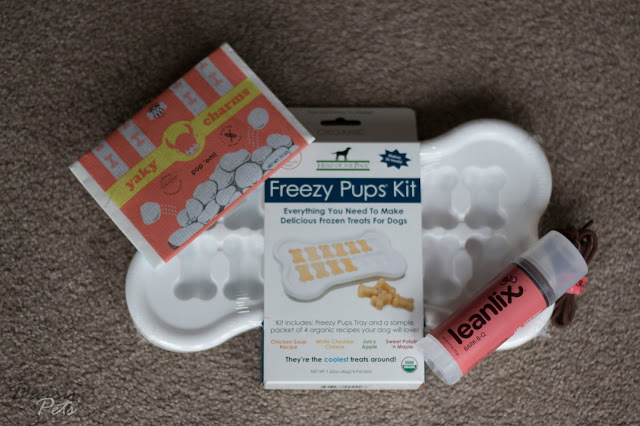 Leanlix is perfect to take out and about as it isn't messy, you don't have to touch the treat itself, and it lasts twelve months after opening. Hey! I love the idea of a gift guide, showcasing some of the awesome products out there that would be great to gift to another animal lover, or for their/your pets. 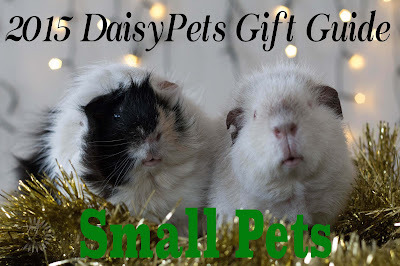 To start off this years Daisy Pets gift guides, we are going to start with products for Dogs. These are some of my favourite products, as well as some that I haven't tried but what I think would make a great gift. We got the Birthday version of these hampers, and it was amazing. It is filled with a bunch of One Podgy Dogs treats so you can try out a range of treats for a small price. They have three different boxes available and you can see all the treats that would be inside each individual box. This is one of my top gifts for Christmas! As we did last month, we are going to wrap up the month that was with a list of our favourites in each category. I have added a few extra categories from last month, because although we lacked a little in posts this month, we did trial a lot of new and wonderful things and found some firm favourites.